The boom of cryptocurrencies, especially Bitcoin, has intrigued many occasional investors including those who want to treat it as a tradable security. But the lack of interest in technology and long wait periods amidst transactions have caused hesitation among many. 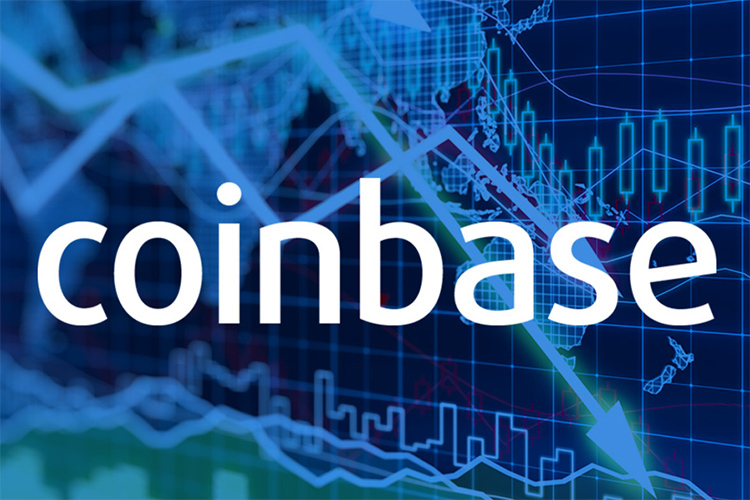 Coinbase, America’s biggest cryptocurrency exchange, is now offering a solution which will allow investors of varying scale to trade cryptocurrency assets in real-time. Coinbase entered into a partnership with Trading Technologies (TT), a company which makes software tools for hedge funds trading and market analysis. 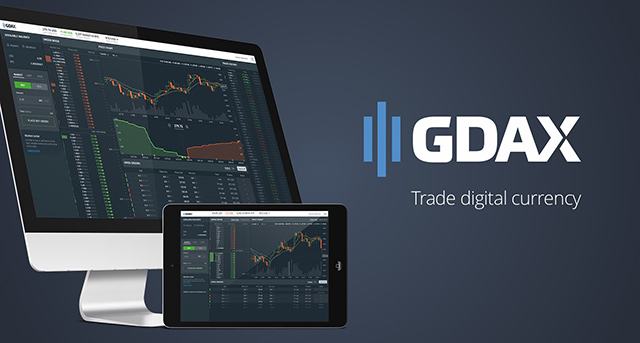 The product of this partnership is the unification of Coinbase’s Global Digital Asset Exchange (GDAX) and TT’s tools into a trading platform which will allow investors to trade digital currencies instantly and compare them against evaluation by the “futures” contracts. As per Coinbase, apart from making it easy for individual investors to try their luck with cryptocurrencies, this move is likely to invite major financial players to invest in cryptocurrencies. This will also allow traders to have access to stock data from more than “45 markets” merged into the same platform. The partnership, said GDAX General Manager Adam White, might perhaps help stabilize the frenzy of volatile cryptocurrencies. It will also allow GDAX traders to have better trading information, thanks to a range of automated tools provided by TT. TT provides its users access to 45 markets including Deutsche Boerse, NASDAQ, CME Group and lists biggies like Goldman Sachs and JPMorgan Chase as its clients. The partnership, as TT CEO Rick Lane says, will act create a bridge between the exchange of cryptocurrencies and cash-based assets. Coinbase will soon introduce tools to make cryptocurrency trading more secure for trading institutions and provide them with stricter financial controls over investments in digital currencies. Security is another major concern and to make sure that transactions are not hijacked by hackers, Coinbase will strengthen surveillance tools offered to GDAX users.